Ian Poulter has received a PGA Recognition Award for his outstanding contribution to the game at the annual PGA lunch at Grosvenor House. 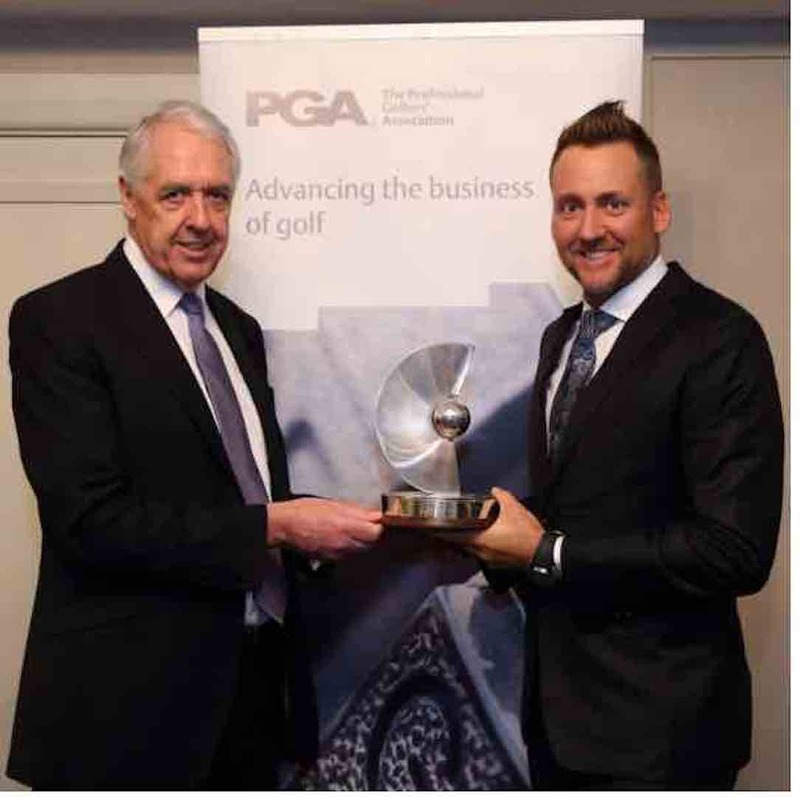 Poults follows in the footsteps of several golfing legends to have won the award including Seve Ballesteros, Sir Nick Faldo and Colin Montgomerie. Among the 1,050 guests at the London lunch was Lee Scarbrow – the PGA pro who gave a young Poulter his first start as an assistant. 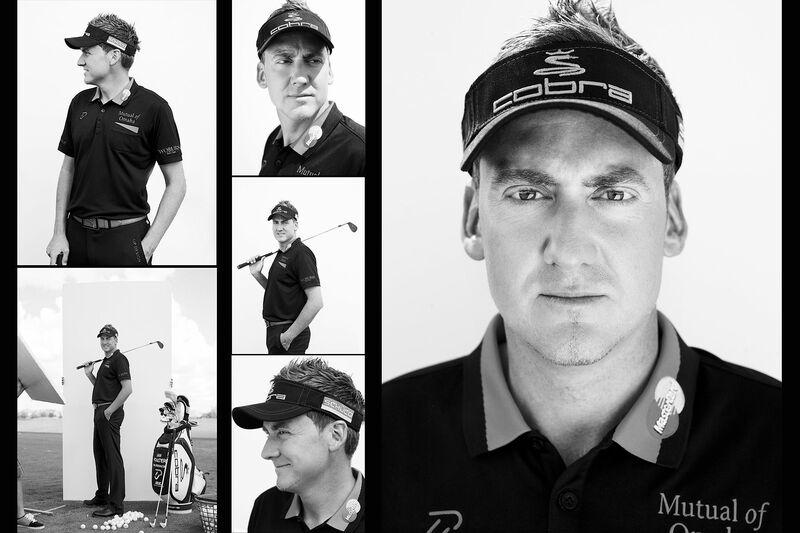 Poulter singled Scarbrow out for special mention along with Dan Field who he did his PGA training with. “Lee was my boss at Leighton Buzzard, if it wasn’t for him I probably wouldn’t be where I am today so it is amazing to think I worked for such a good guy who saw potential in me as a player although probably not as the assistant opening the shop on time otherwise I would have been fired a long time ago,” said Poults. 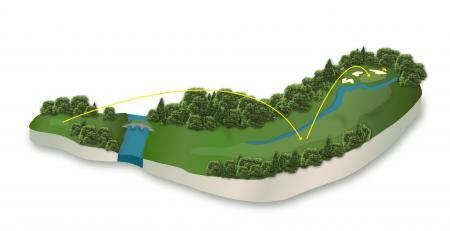 Poulter also donated his fee – a £25,000 cheque – to Dreamflight charity and its founder Patricia Pearce. The charity helps underprivileged children while the PGA underlined its support of grass roots golf with a presentation of £50,000 to the Golf Foundation. PGA chief executive Sandy Jones added: “We are delighted to present the PGA Recognition Award to Ian, it is richly deserved. The success he has had in scaling the heights of the game just proves what you can do if you have the desire and the commitment. His Ryder Cup record and achievements in the game are testimony to that. Just as importantly he also gives a lot back to the game and charity as evidenced by his support today for Dreamflight. He didn’t want anything for coming here today – just to support a charity that is very close to his heart. It's good to see Poults getting the recognition that he deserves. He is a credit to the PGA, and has gone from selling Mars Bars to Ryder Cup die–hard. We know he has his distractors, but we are still firmly in his camp.